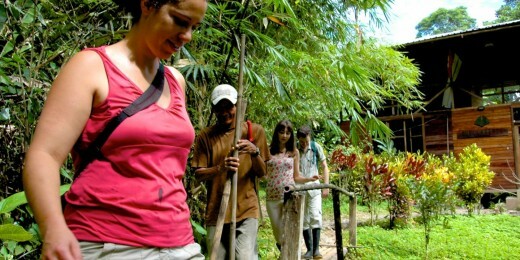 Enjoy a fun and educational tour of the world of Ecuadorean cacao and chocolate. 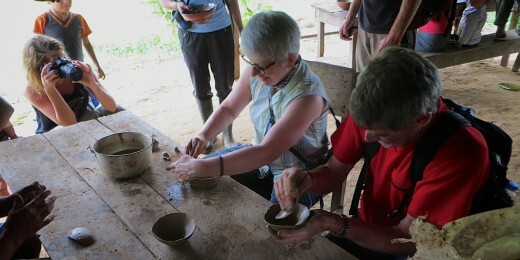 Our guide will take you through the transformation of a simple cacao pod into a fine and exquisite hot chocolate! 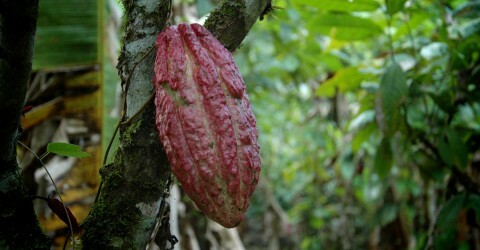 We will guide you through each one of the steps necessary to make quality cacao. 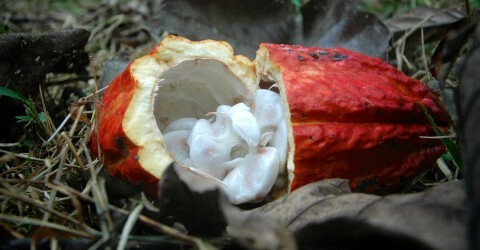 It starts learning about the harvest, cutting and extraction of the grains in a cacao pod. Continue with the post-harvest process: fermentation and drying, which are determining factors in the quality of the chocolate. 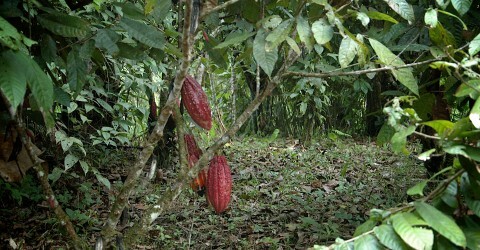 Learn about the Ecuadorean ecosystem and what allows it to have the perfect conditions for growing fine cacao which evolves into the best quality chocolates.